I like this great guy. He asked me out on a date and I said yes. But I don't think I am physically attracted to him. I really want to be physically attracted to him, but I just don't feel it. What should I do? Sometimes attraction can change after you get to know someone .. You don't have to go on a date on the premise that you will eventually marry .. A date is just an opportunity to get to know each other better. Allow yourself the opportunity to get a little more familiar before you right him off .. You may just be pleasantly surprised that he has a lot more to offer than outward appearance. We have a new candidate for "The Friend Zone" . . . It can still be a fantastic friendship . . . Some of my best friends were women. Here's what you do, and please, heed this~~~we don't need to be physically attracted, at first. Once getting to know someone happens, and even better, love............it makes a difference, believe me. 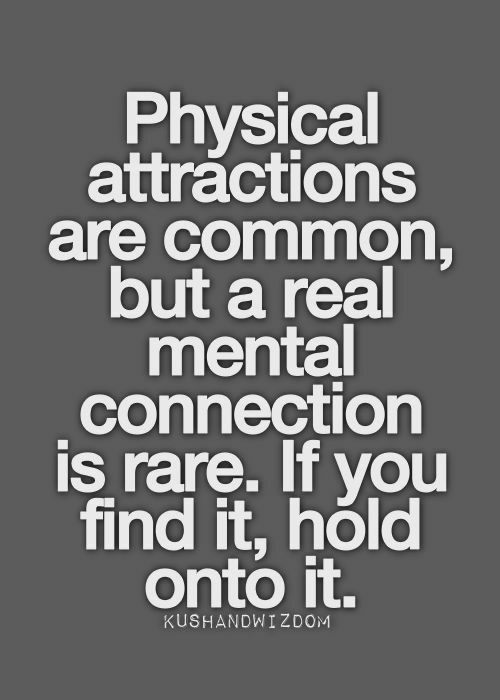 The physical attraction will almost certainly come. Give yourself time, as you may be missing out on a super guy. I wasn't attracted to my man when I met him. We spent time together, then one day, I missed him when he'd gone home. Then I started getting butterflies when he'd come round. Then I fell in love with him and fancied the pants off him. So it's up to you, if you are not interested in anyone else at the moment and enjoy his company then see how it goes. If after a few months you are still not feeling it, then decide. You could be giving up a man that will change your life.